The Cyclotron Radiochemistry Lab at Huntsman Cancer Institute is located on the University of Utah Campus in Salt Lake City. A concern about the efficiency of a paper based quality system was the driving force behind their search for an electronic solution. 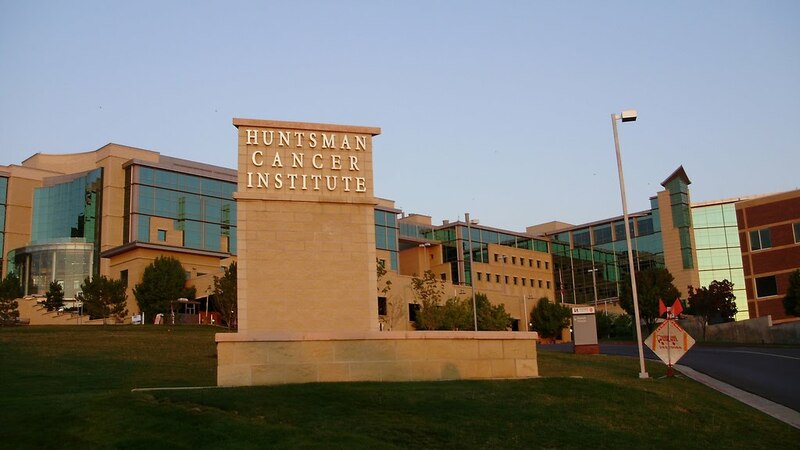 Representatives from Huntsman Cancer Institute turned to industry trade shows and partners of industry to find ec² Software Solutions, a trusted technology provider in the nuclear medicine and molecular imaging fields. For many years ec² Software Solutions has supported Huntsman Cancer Institute’s radiopharmacy with BioRx, a nuclear pharmacy management software, which was designed to manage all aspects of a nuclear pharmacy. After visiting the ec² Software Solutions booth at the SNMMI show each year, representatives from the Huntsman Cancer Institute were able to see the BioTrax QMS software evolve and improve to a point where they were comfortable with making the decision to convert their existing paper based batch records system to a software designed to manage all aspects of their PET manufacturing facility. In order to meet FDA requirements (21CFR212 & 21CFR11), Huntsman Cancer Institute sought out a QMS software that was regulatory compliant. The goal was to have an electronic system in place to streamline operations and have a centralized repository of all information associated with the facility. After the installation of BioTrax QMS, Huntsman Cancer Institute is able to generate reports to show the FDA in case of an inspection. All data stored in BioTrax QMS is retrievable through its reporting modules. ©2014 ec²Software Solutions. No part of this document may be modified, deleted or expanded by any process or means without prior written permission from ec²Software Solutions. BioTrax QMS is a trademark that belongs to ec² Software Solutions.